We are over half way through the summer and my kids are bored. We decided to do a family movie night, and for once it was MY choice. I was shocked and amazed that they LOVED a movie from my era. infamously performed by Ferris in the Chicago Parade scene, and that got me thinking. dinner, a movie, walks, a quick game of corn hole or a trip to Starbucks. 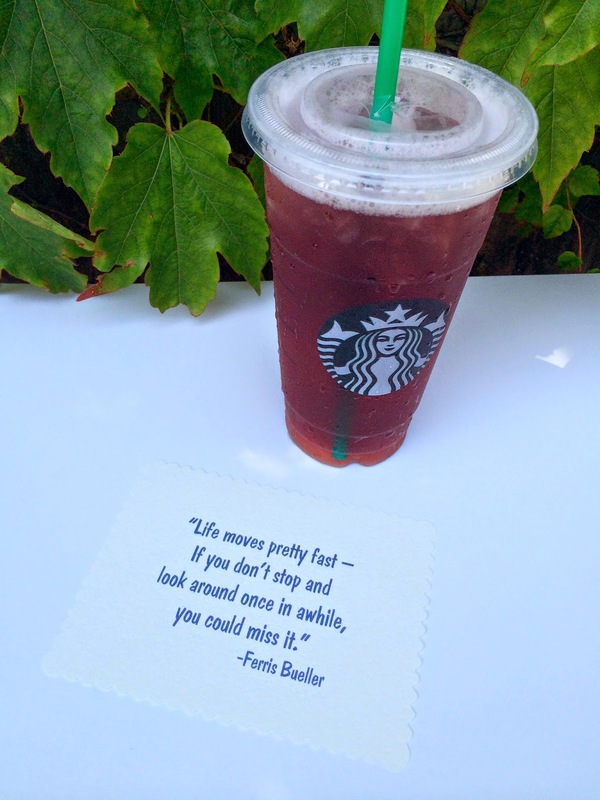 and Teavana® Shaken Iced Black Tea Lemonade™there is something for everyone. shaken by hand 10 times to mix and unlock the unique flavors. 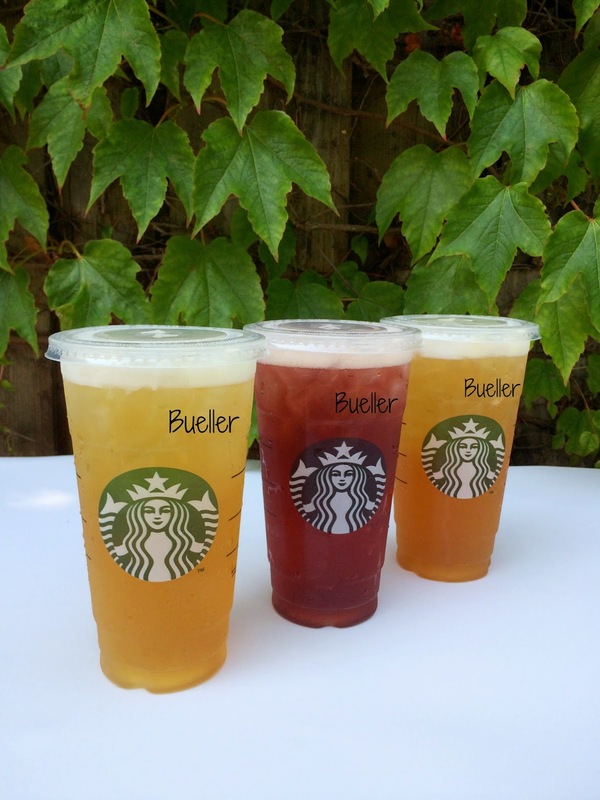 can you guess what name we gave to the barista when we placed our last order? "Bueller, Bueller, Bueller, anyone, anyone?" 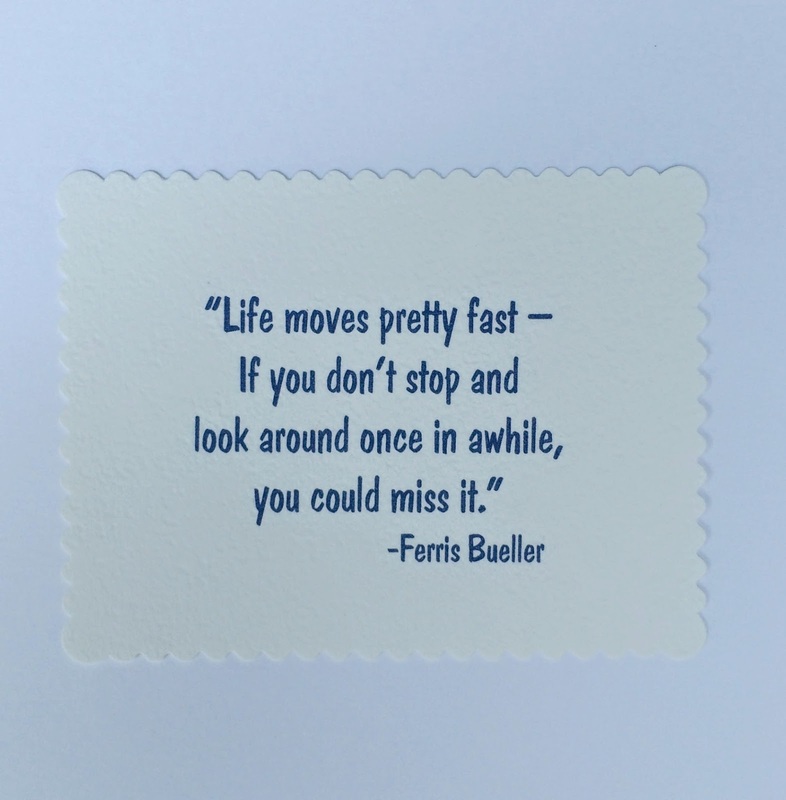 It just goes to show, Ferris Bueller humor is timeless. don't miss any of life's silly moments! haha loved this post! I want to try that out at Starbuck's!